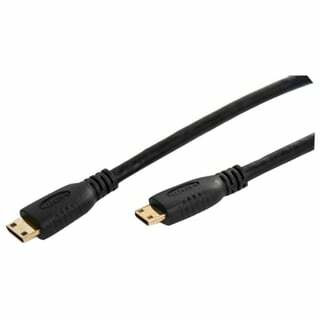 Sony - DLC-HEU15 Micro to HDMI Cable - 4' 7 DLC-HEU15 Connect your smartphone tablet digital camera and more to any HDMI-enabled device with this micro to HDMI cable. 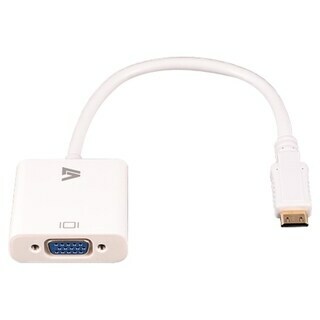 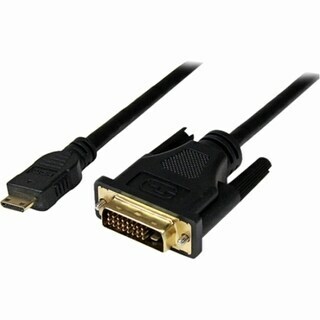 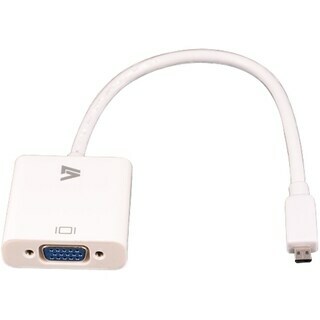 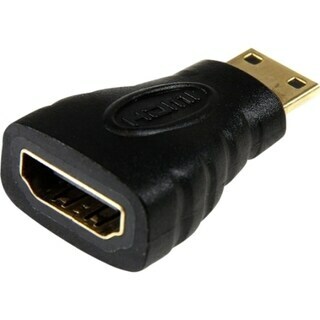 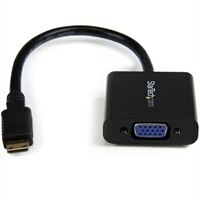 Sony - DLC-HEU30 Micro to HDMI Cable - 9' 6 DLC-HEU30 Connect your smartphone tablet digital camera and more to any HDMI-enabled device with this micro to HDMI cable. 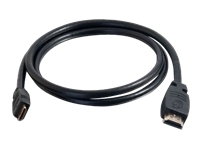 Sony - AC-CHDFW Battery and Cable Accessory Kit AC-CHDFW Add functionality and battery life to your NEX camera by accessorizing with a kit including a mini high speed HDMI cable and a spare battery pack.